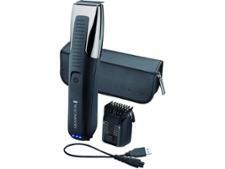 Philips QT4013/23 beard trimmers and hair clipper review - Which? 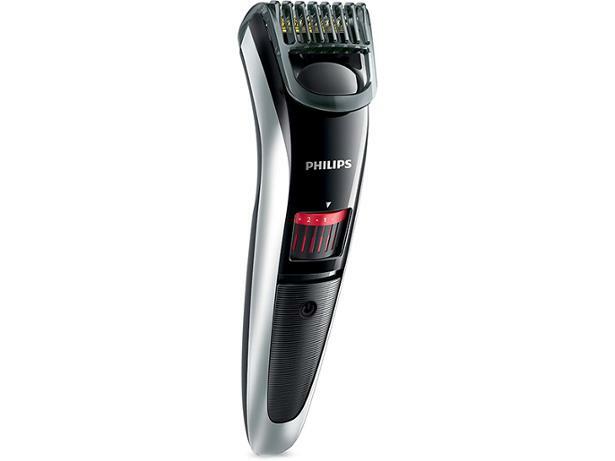 You may want to consider the Philips QT4013/12 beard trimmer if you're sick of having to use several attachments to achieve the perfect trim. That's because this affordable beard trimmer has only one head, which you can adjust to 20 different length settings. But it's only worth considering if it can trim evenly and effectively. We gave it to one of our researchers to try out - read on to find out what he made of it.